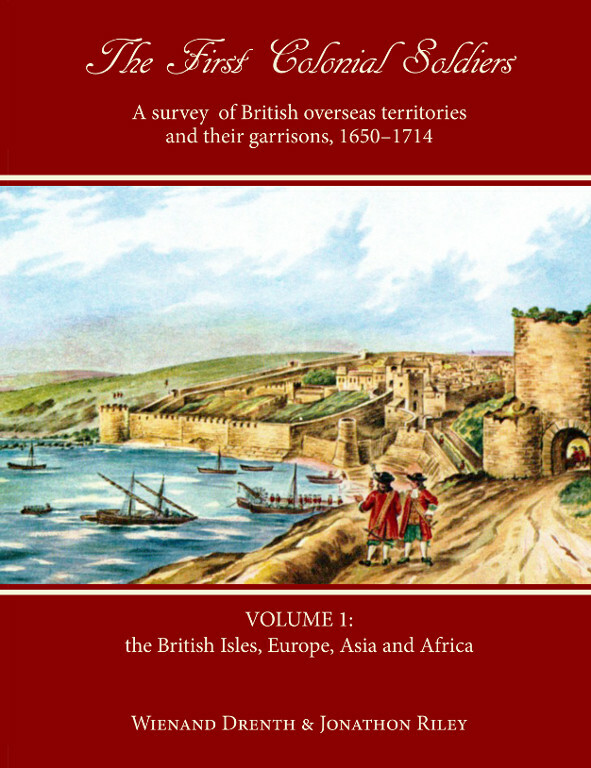 With Volume 1 being published November 2014, The First Colonial Soldiers. 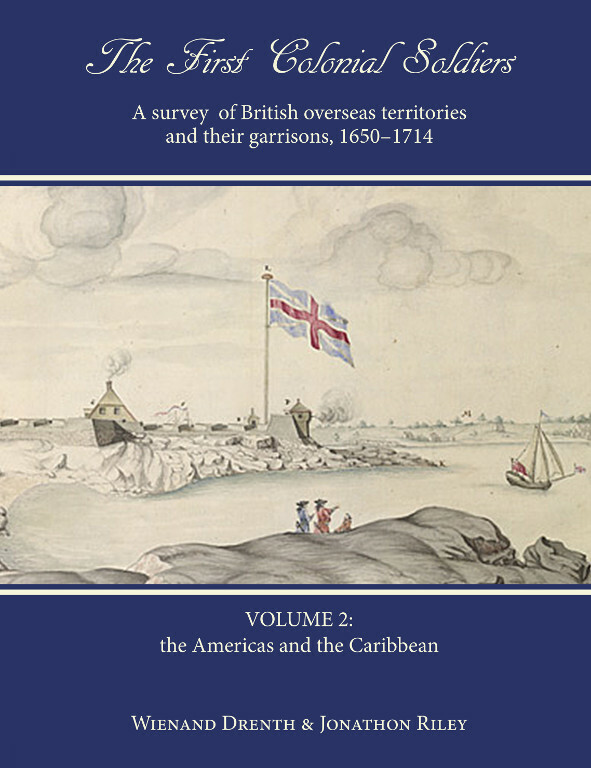 A survey of British overseas territories and their garrisons, 1650 - 1714 in two volumes has finally been completed. 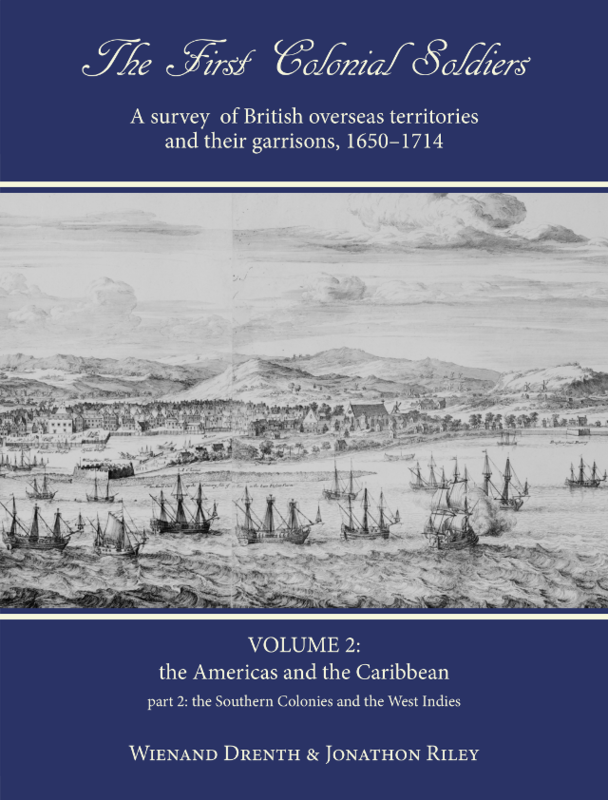 The volumes can be read independently of each other, as each volume has its own introduction, illustrations, maps, and index. 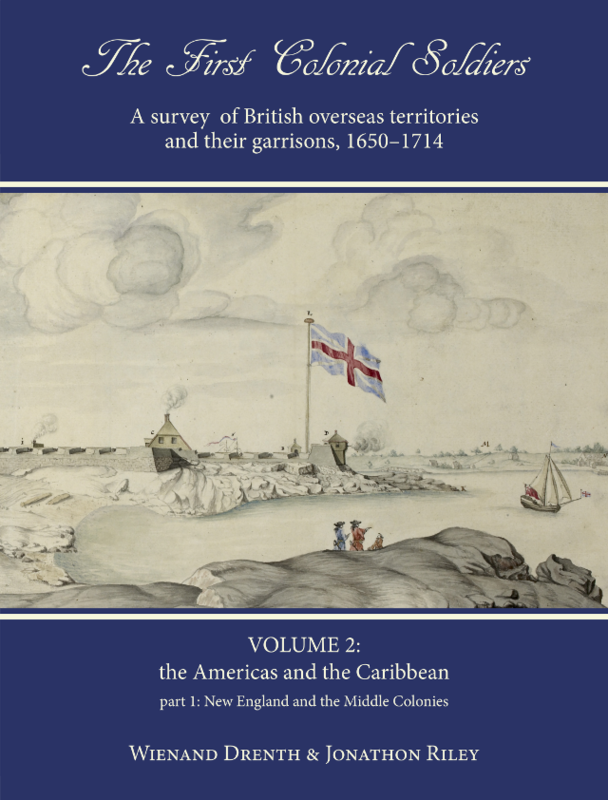 Both volumes together form an indispensable survey of the history the British overseas territories of the 17th century, the garrisons and the colonial militias. 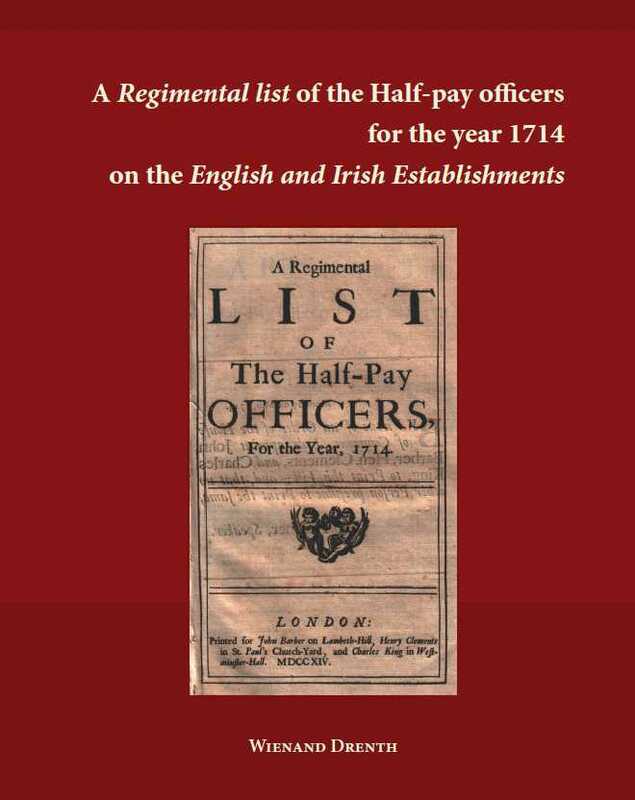 Winter sale: free shipping when ordering the Half-pay lists for 1699 and 1714 together!